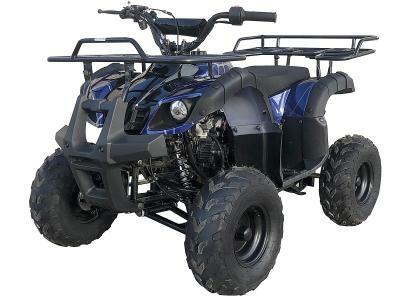 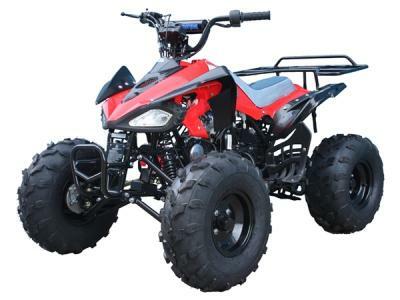 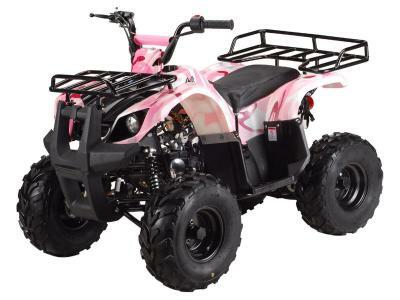 Looking for the best 110cc ATVs / Quads in the market? 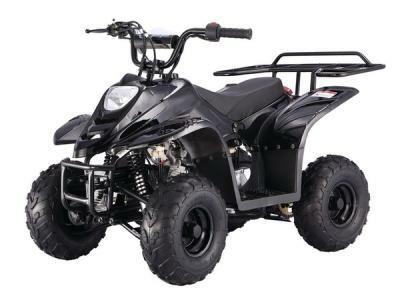 Well, you can look no more than the best 110cc ATVs from Megamotormadness. 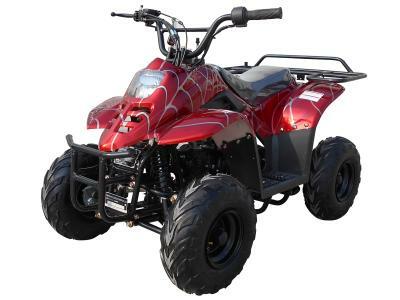 We offer a variety of the latest models and best 110cc ATVs, yet totally affordable. 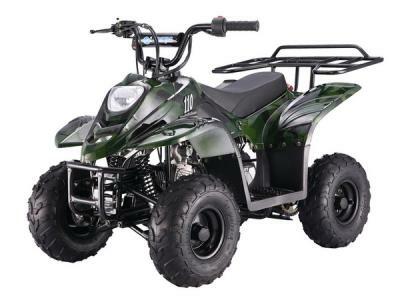 And we provide assembly for most of the 110cc ATVs, with a full test before we ship to you. 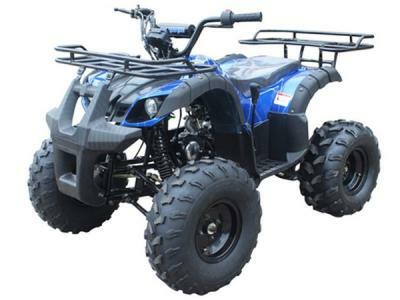 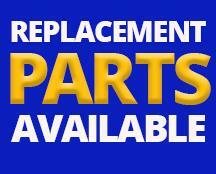 All ATVs are backed with warranty and our parts department is ready to serve your requests. 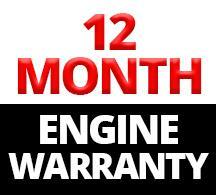 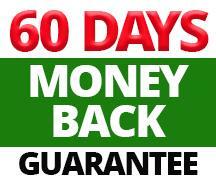 Our lowest price and great service will make us the best dealer in the US. 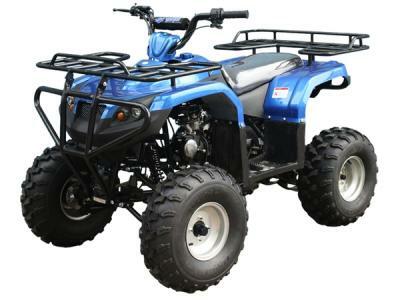 Order now and enjoy a fun ride!